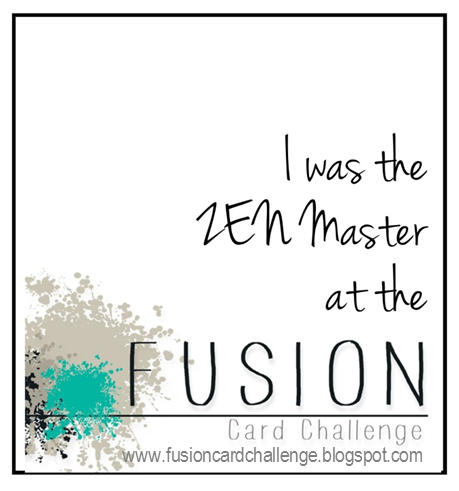 Thank you to everyone who played along with our French Twist challenge!! So many amazing entries it was quite the decision for the whole design team. Kimberly will be choosing this week's winner. took my breath away. All the white areas really "popped" the colors and awesome design!! Our next challenge will begin at 5am PST on Thursday, June 4th! Oh wow! 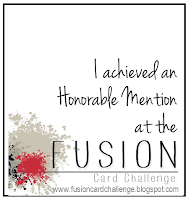 Thanks for honoring my card with an honorable mention. And congrats to all other winners. You've all made fabulous cards. Tenia's butterfly beauty is amazing! A very big congrats to Tenia and all the other Honorable Mentions! And thanks to Katie for picking my card! Wow, what a fabulous selection of cards - I could CASE every one of them! Thanks to Jeanne for the shout-out - always an honor to be chosen! Thanks for picking my card, Stephanie! This totally made my day! Thanks so much for picking my card, Michelle! Congrats to all the winners! Thank you Amy for choosing my card! 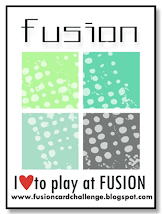 Love the challenges at Fusion! Congrats to all! Fabulous projects! 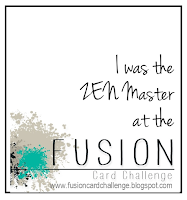 Thanks so much for featuring my card Lyndal! So honored! Do you have fear of Dianabol? Where, allow me ask, should we discover Dianabol? You can try quite a few of the Dianabol sites and check out their forums. That is how to develop good working relationships with Dianabol experts.